Welcome to Wild Wellness. I am so excited to share my passions with you! My vision and drive has been fueled by having the freedom to travel the world. I am now a California based coach, business owner and entrepreneur, but you will still find me in exotic locations all over the globe. I build programs to help my clients grow through developing skills to create a balanced life. is the best cure in times of need, whether it be exploring beautiful and exotic places around the world, or embarking on meditative journeys to the infinite recesses of your mind and soul. I have spent my life traveling both inward and outward, and have created a business intended to help others discover who they really are, and how through developing the right mindset they can work toward constantly living their best selves. I am a Certified Health Coach through the Institute for Integrative Nutrition. My programs have evolved from not just health coaching but to working closely with my clients in terms of mindset and creating a unique daily ritual that allows manageable ways to achieve your personal, professional and health goals. evolved I wanted to combine my experience of travel and hospitality into my offerings. I decided to converge the rejuvenating aspects of travel and wellness into a truly transformative experience. 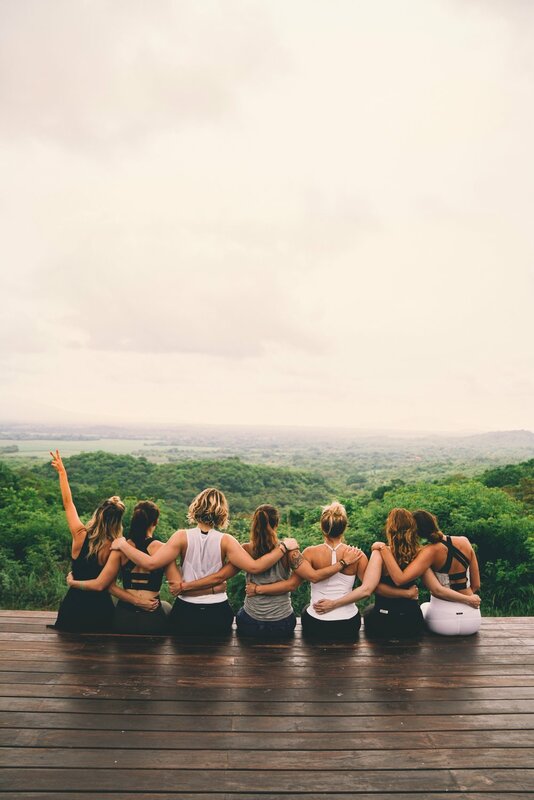 These experiences offer the chance to indulge the body, mind, and soul by focusing on movement, connection, discovery, nourishment & self care. This vision evolved and I became the Co-Founder of Wanderwell, a company that works with luxury properties all around the globe to infuse wellness components into their world class amenities. Through the curation of these offerings we have now expanded to develop corporate wellness programs for companies internationally. Our hope is to create experiences that provide lasting benefits for clients to live their very best lives.